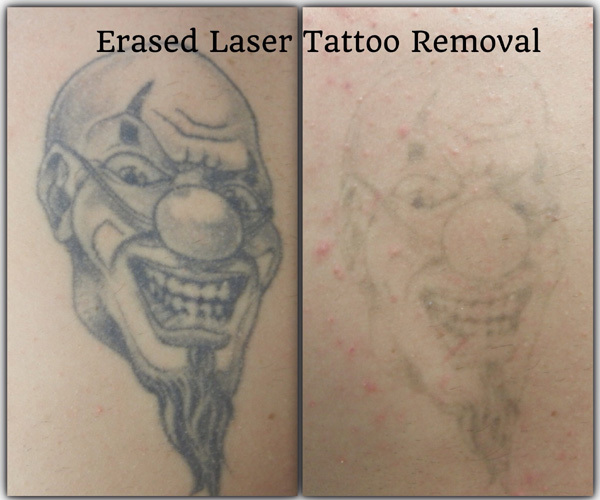 Most places use before and after pictures from laser manufactures and post them without acknowledgement. 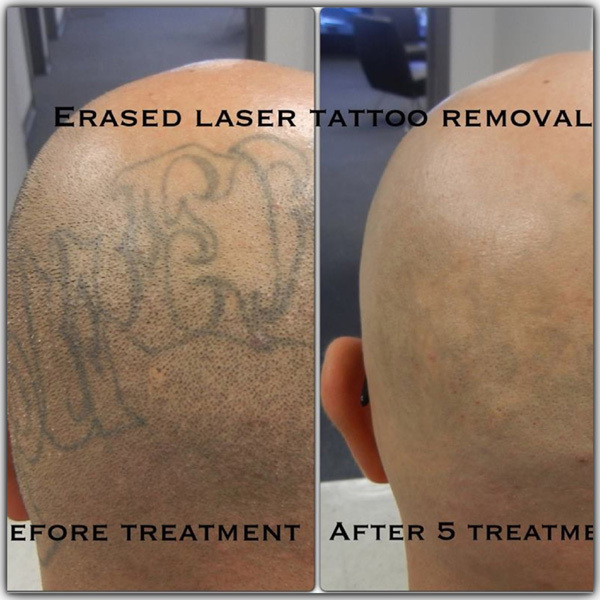 We don't think that's right because 50%-90% of removal is based on the laser operator's skill and the laser that is being used. 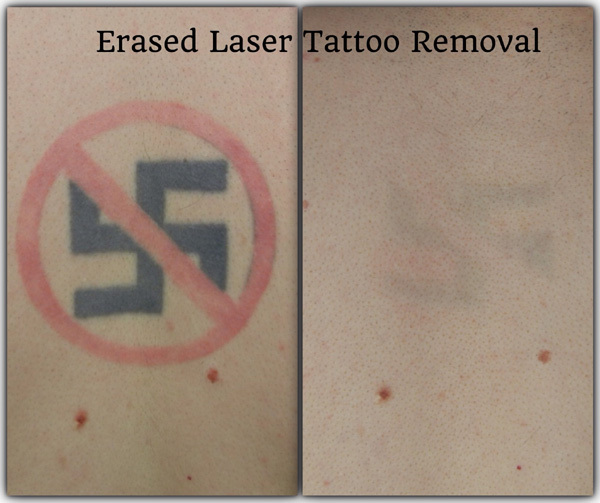 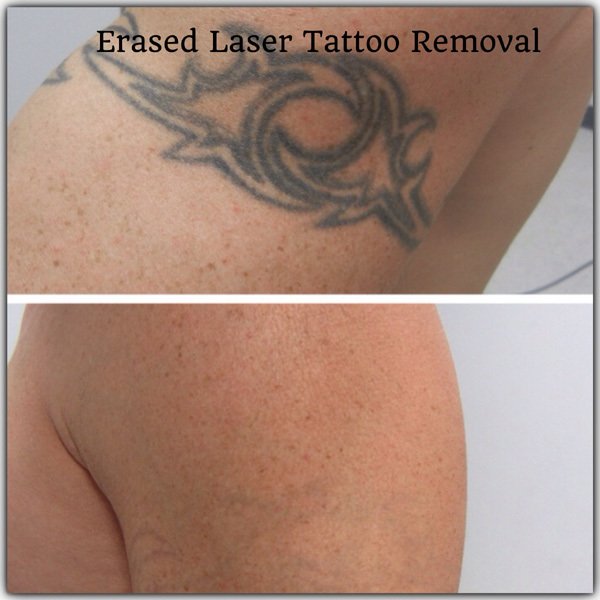 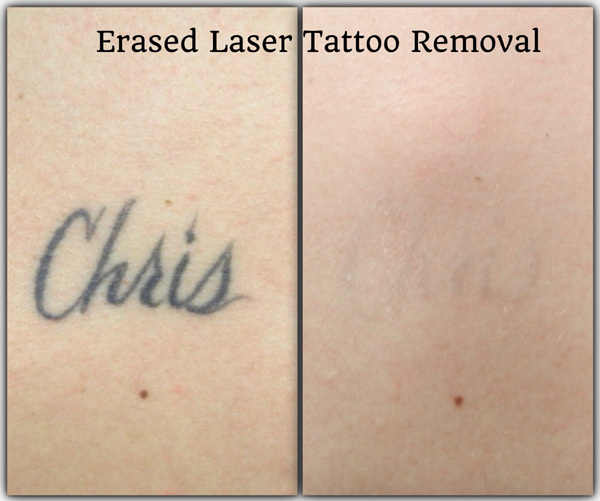 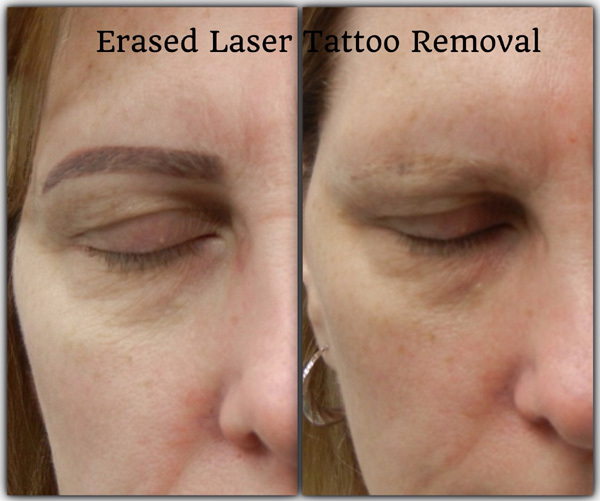 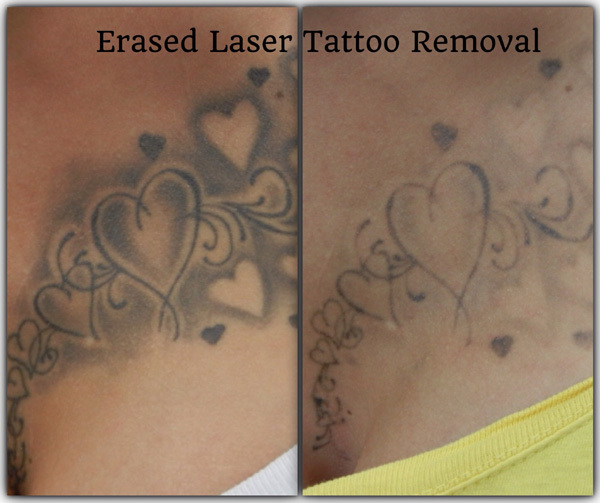 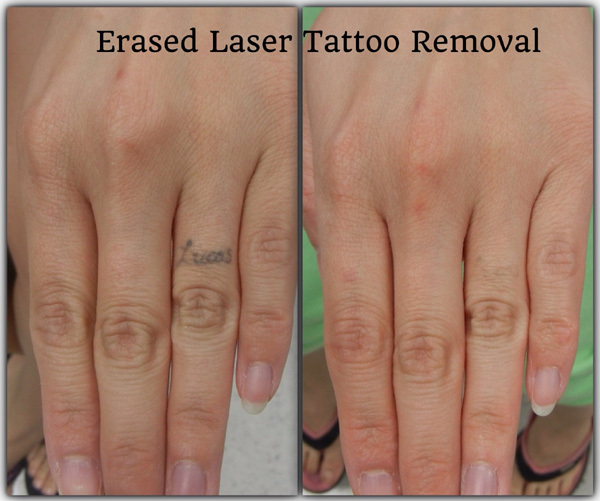 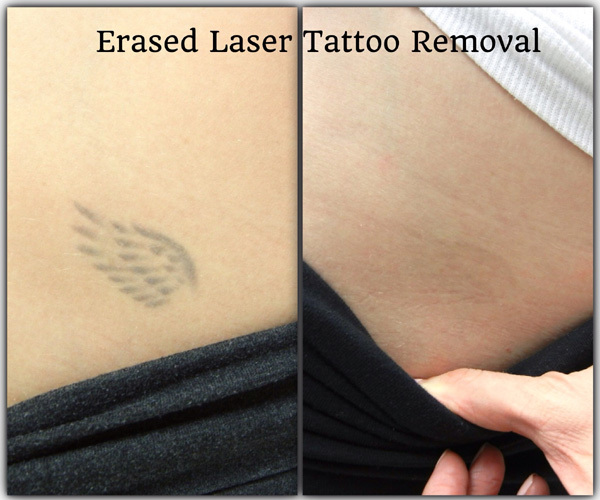 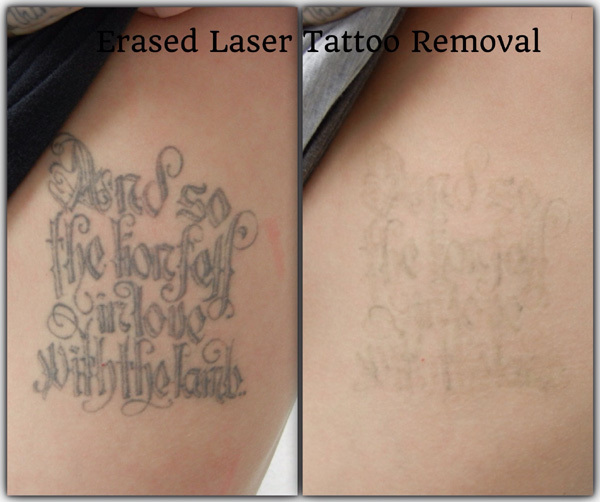 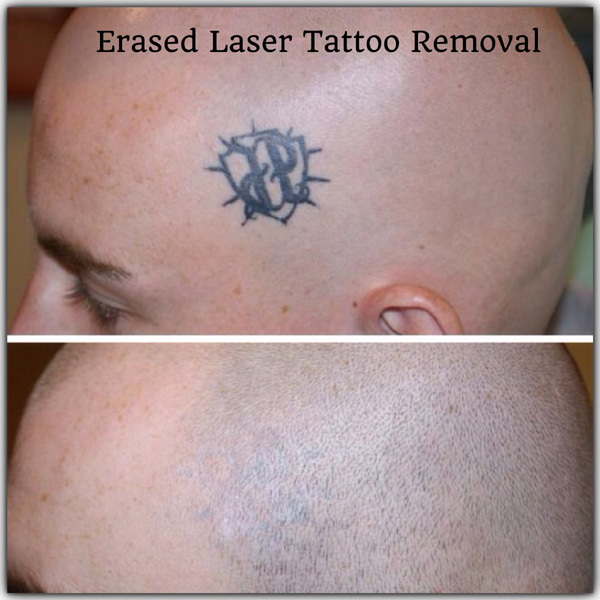 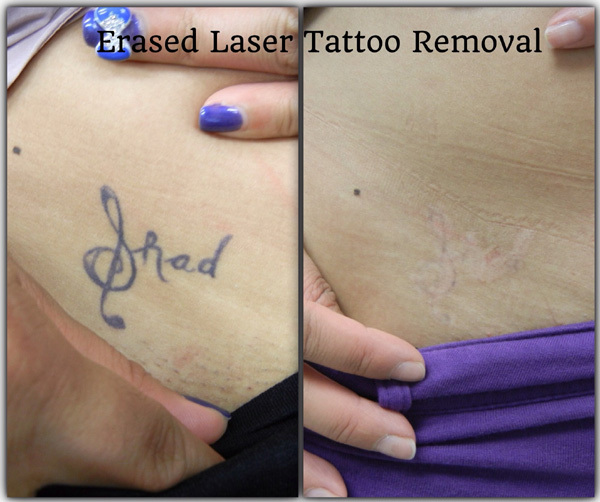 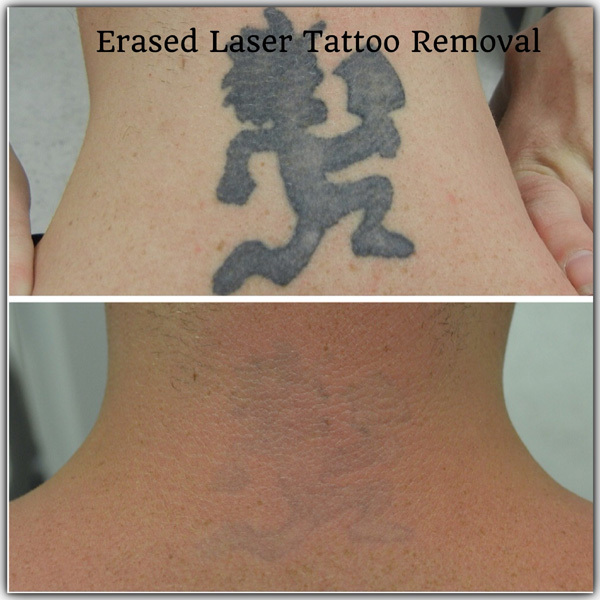 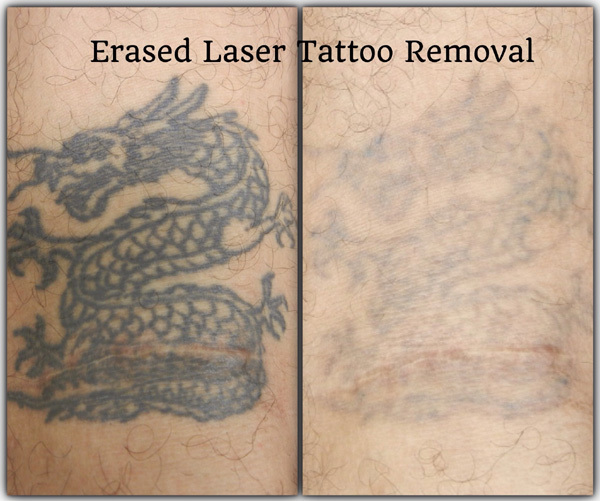 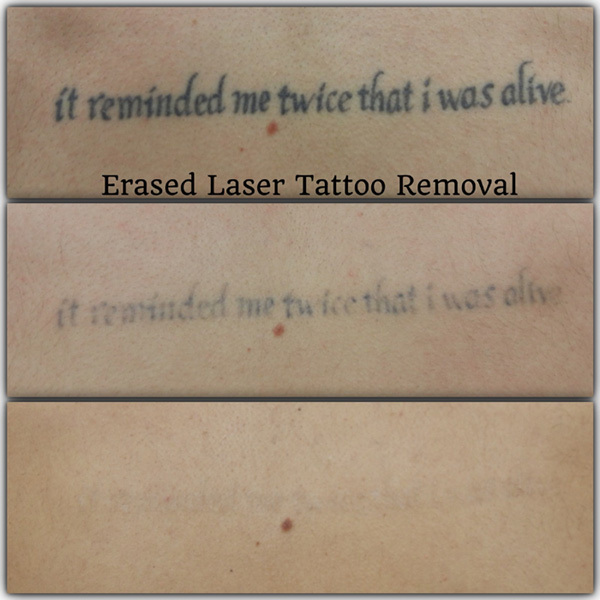 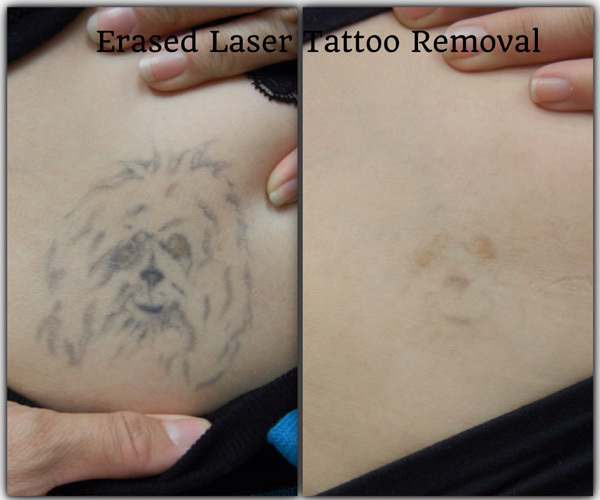 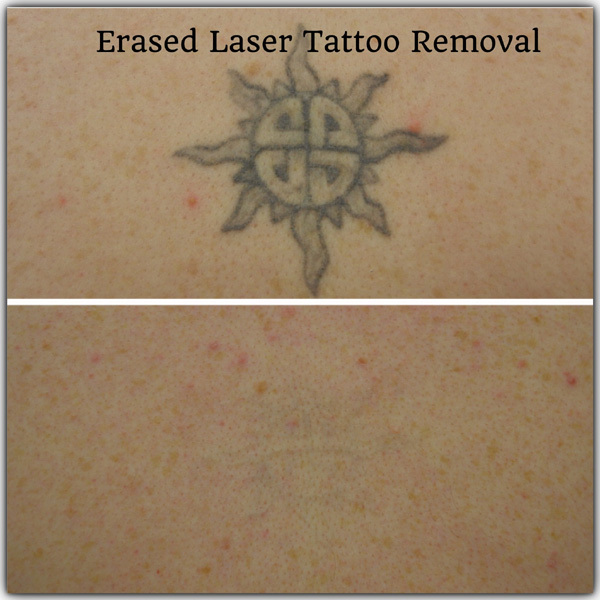 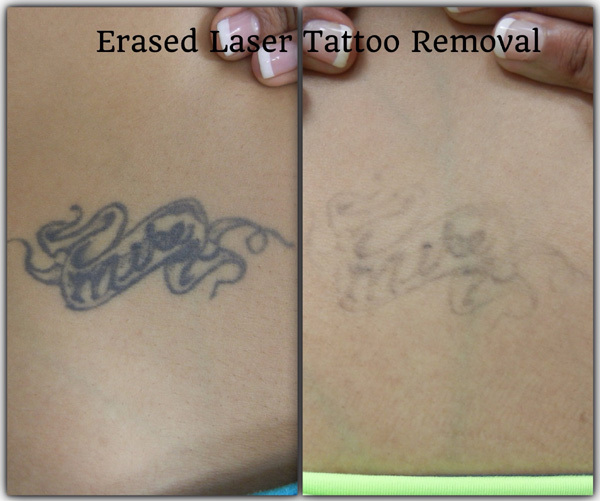 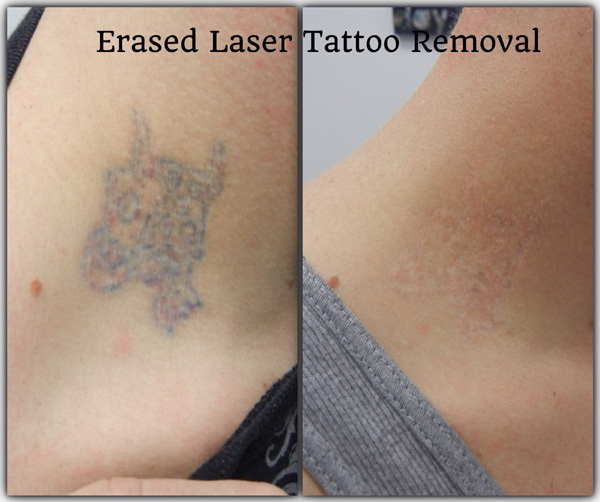 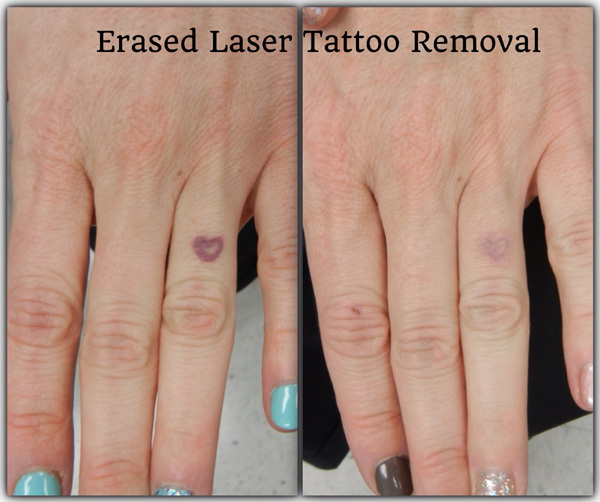 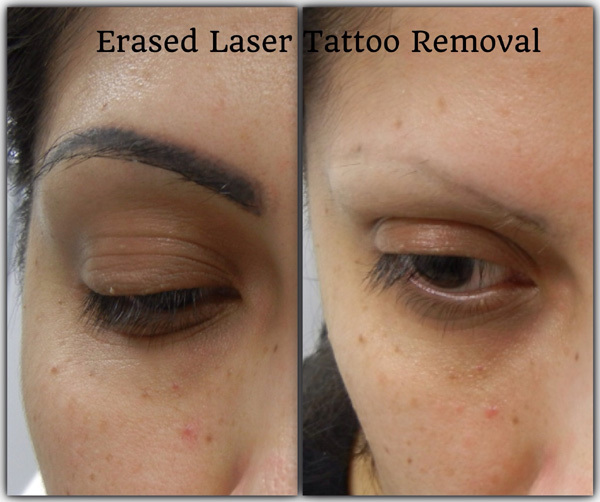 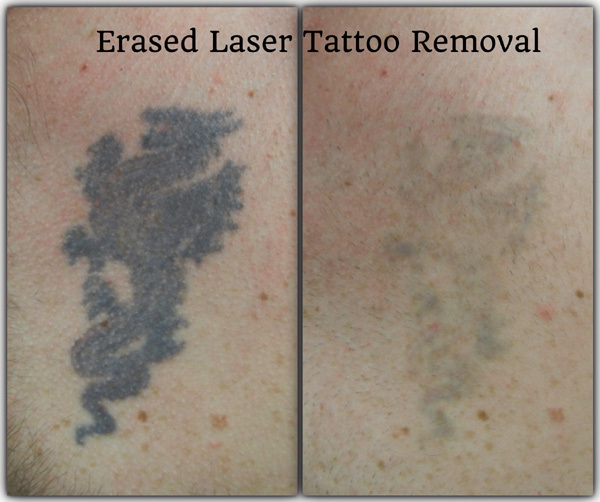 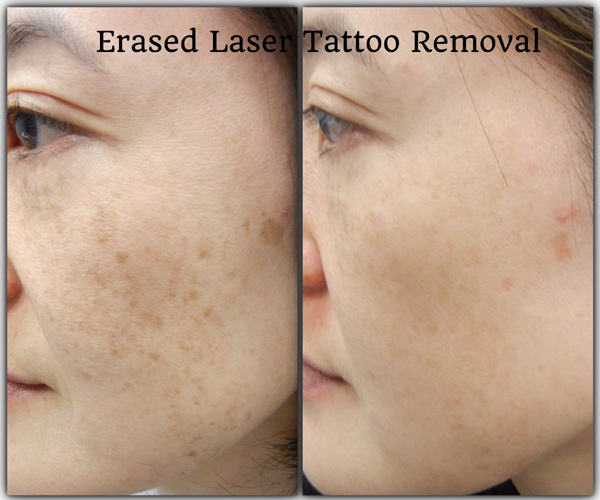 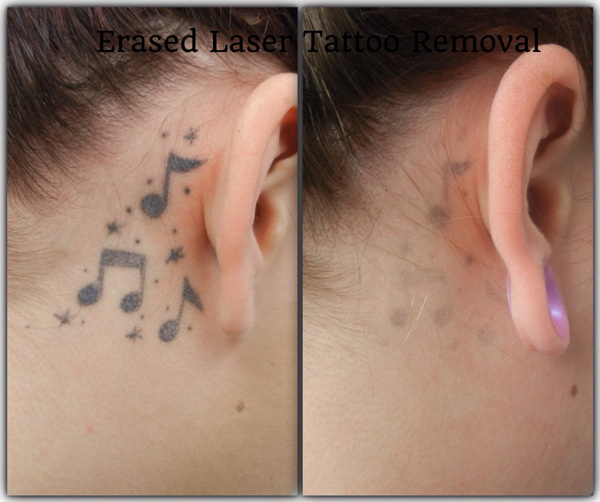 All photos you see here are actual clients of Erased Laser Tattoo Removal.